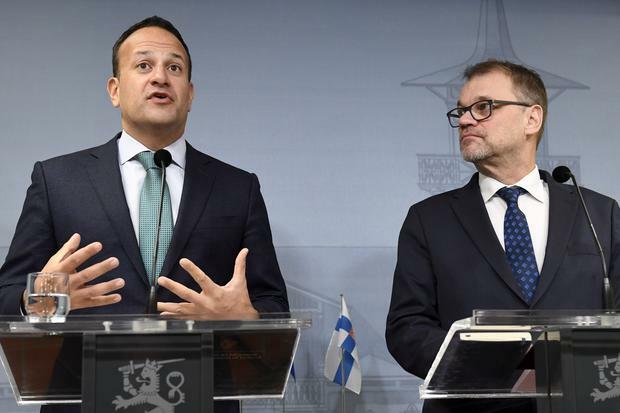 "It is entirely right to go back to the people and ask them to confirm their decision to leave the European Union and if they choose to do that, to give them the final say on whether we leave with the prime minister's deal or without it", he added. 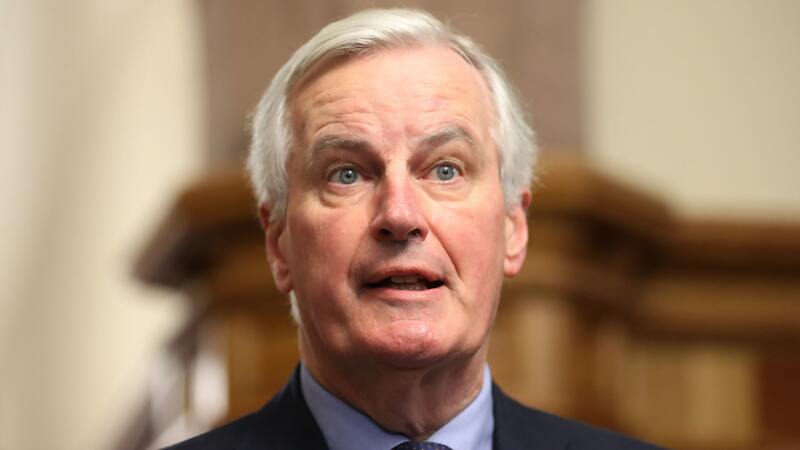 "It has become increasingly clear to me that the withdrawal agreement, which is being finalised... will be a bad mistake", he wrote in a stinging resignation statement. His resignation follows controversy on Thursday after Brexit Minister Dominic Raab faced ridicule over admitting that he "hadn't quite understood" how dependent the United Kingdom was on the Dover-Calais crossing for its trade. "This would not be about re-running the 2016 referendum, but about asking people whether they want to go ahead with Brexit now that we know the deal that is actually available to us". My loyalty to the party is undimmed. Johnson is the 14th minister to have resigned from government since November previous year. "My brother Boris, who led the leave campaign, is as unhappy with the Government's proposals as I am".